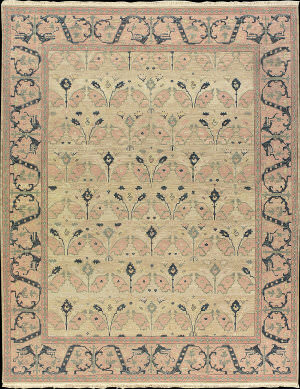 In an arresting array of traditional and tribal designs expressed in radiant color palettes, this compelling collection will bring both grace and glamour to any interior. 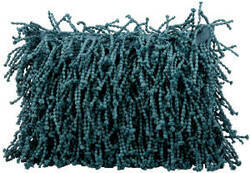 Woven from an outstanding polyester for a lasting quality and silky texture. 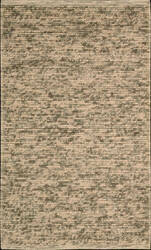 …museum originals. 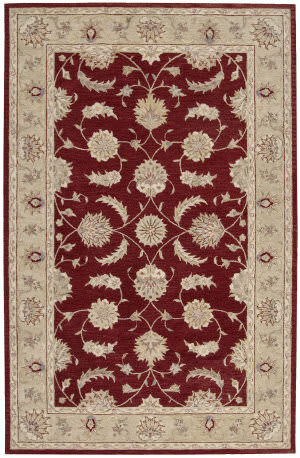 Add an indescribable element of good taste and refinement to your interiors with these fabulous traditional designs and transitional designs. 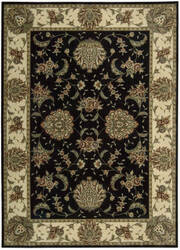 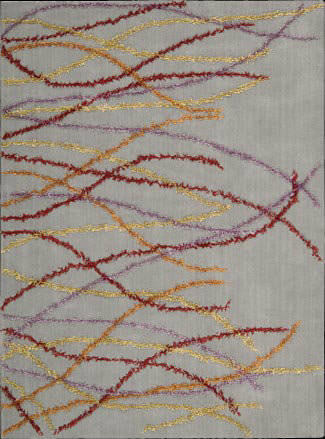 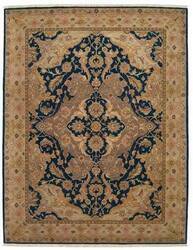 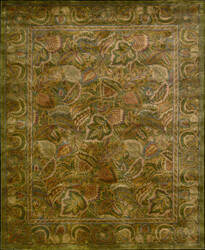 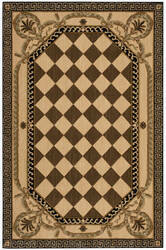 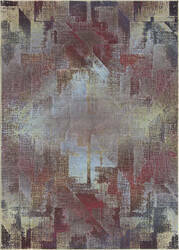 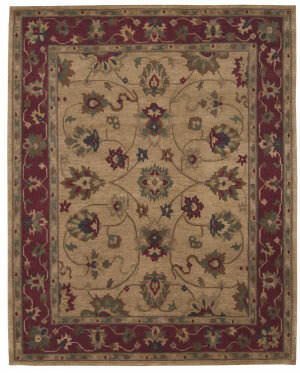 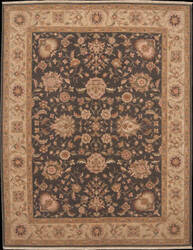 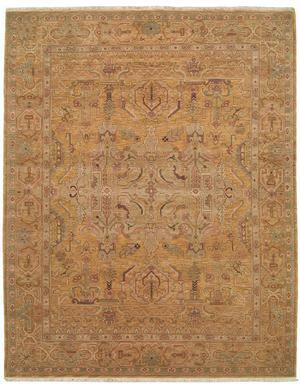 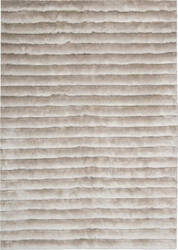 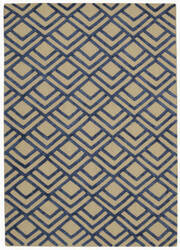 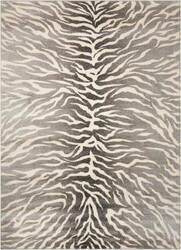 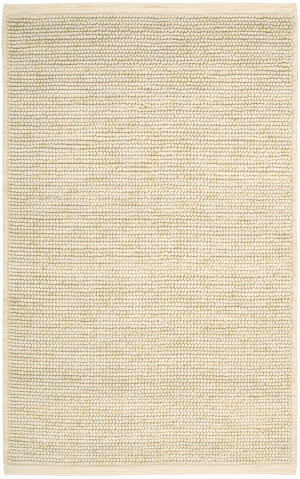 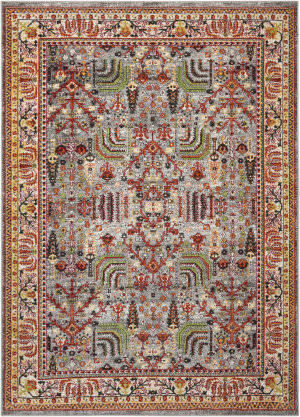 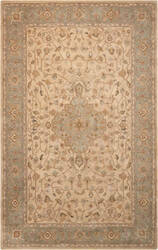 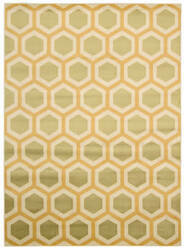 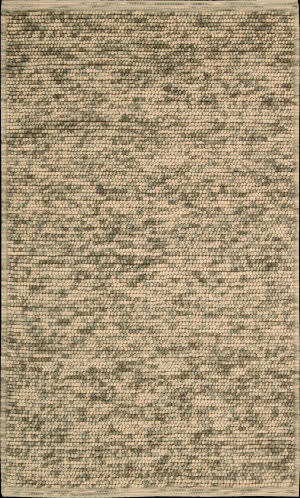 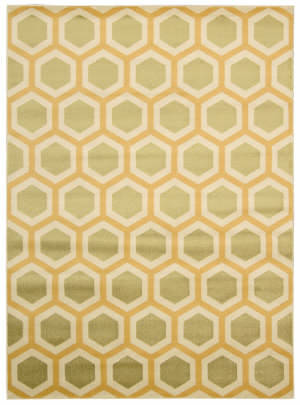 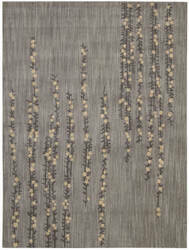 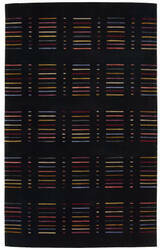 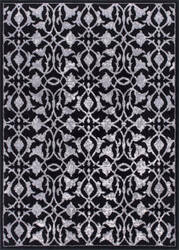 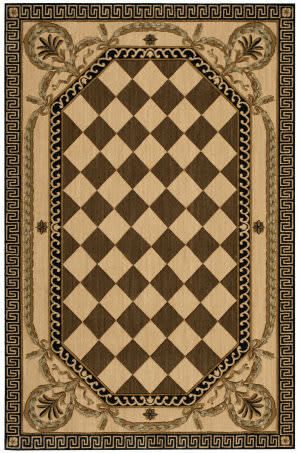 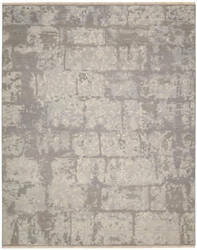 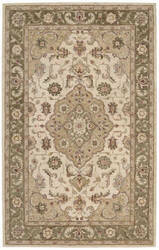 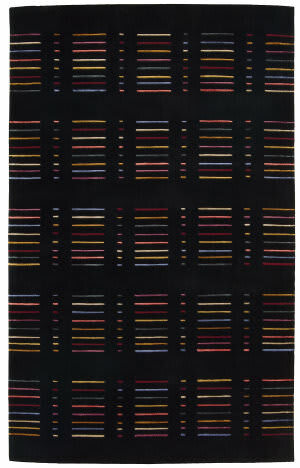 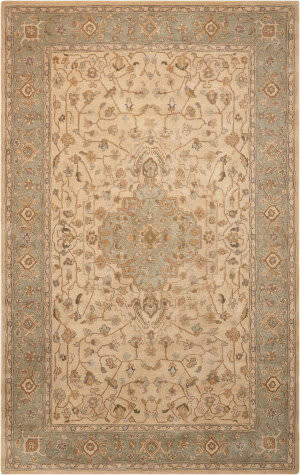 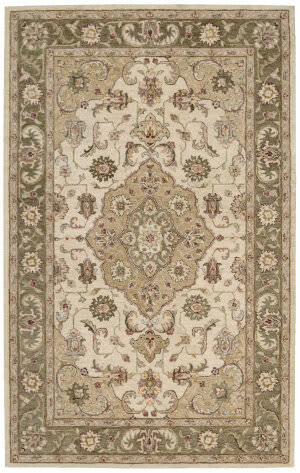 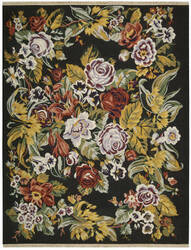 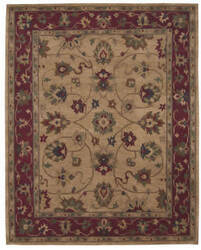 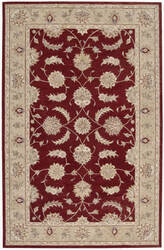 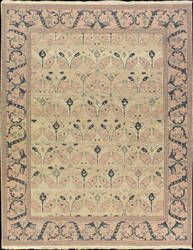 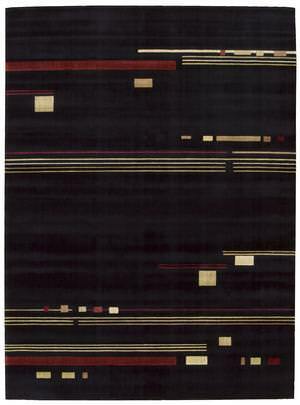 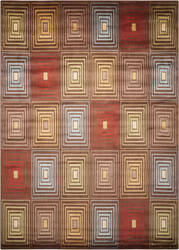 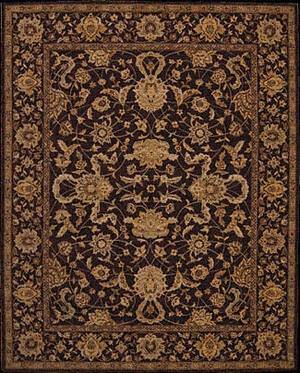 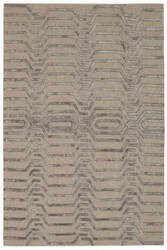 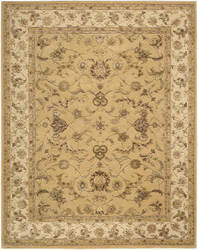 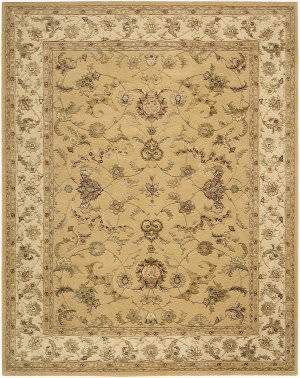 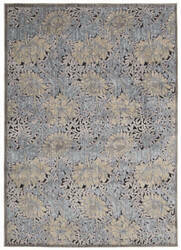 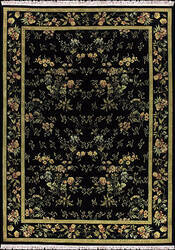 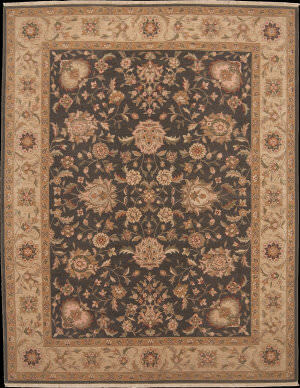 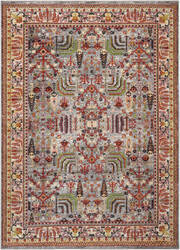 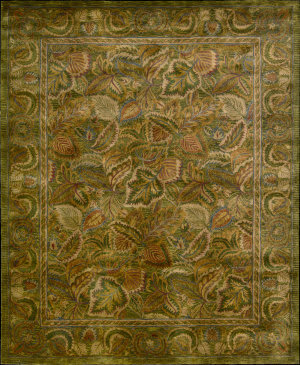 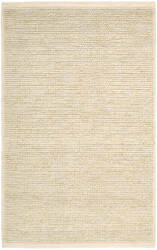 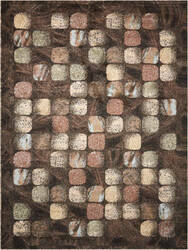 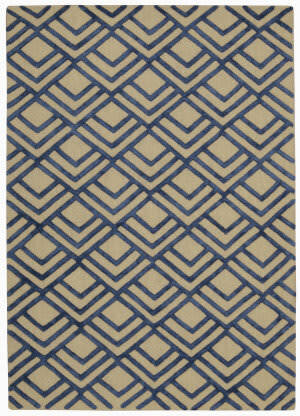 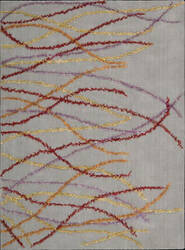 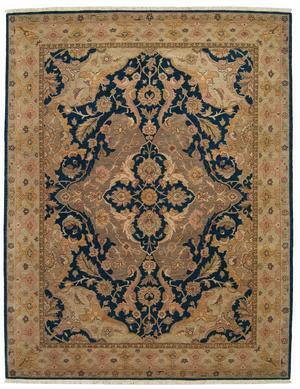 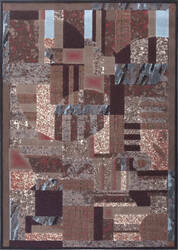 Featuring Nourison's patented ''Soumak'' weaving process. 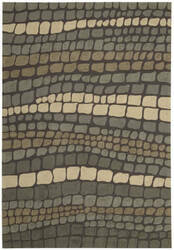 This collection is a rare combination of beauty and value.100% Wool, Handmade . 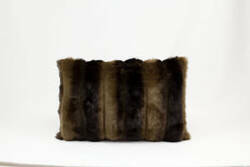 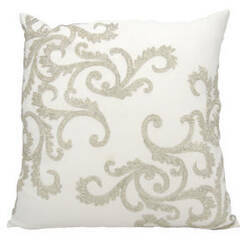 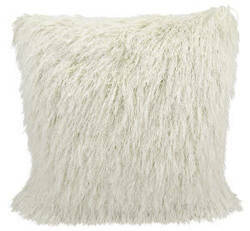 Indulge your taste for luxury with these soft and magnificent faux-fur pillows. 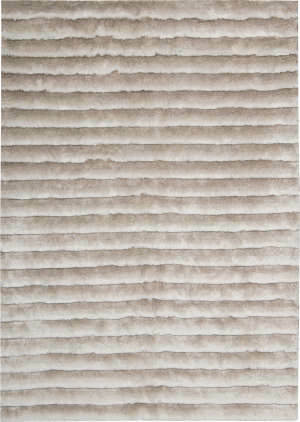 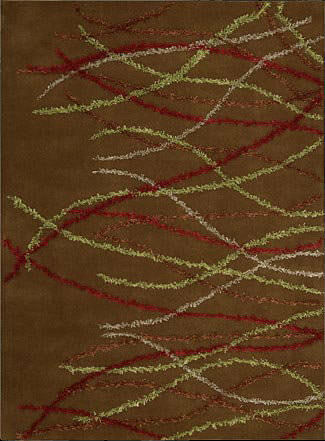 Create a lush texture and a warm, plush ambiance to any interior. 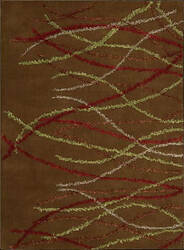 Show your impeccable taste and make your seating area inviting in an instant with these artistic creations. 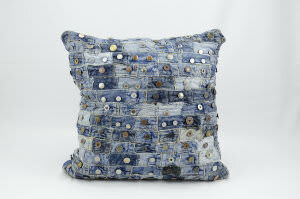 These charming, stylish, patchwork denim pillows are perfect for everyday use or to spruce up any decor. 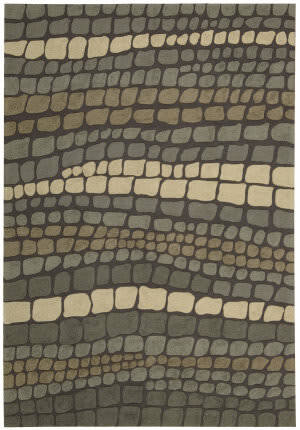 Rugged, cool and casual yet sophisticated, charming and authentic. 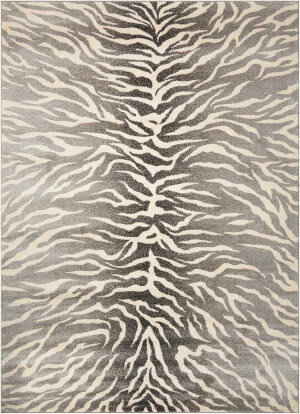 Add a touch of panache, comfort and style to your interiors. 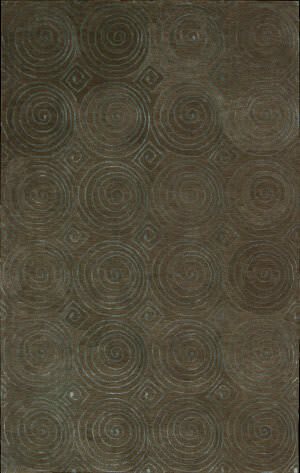 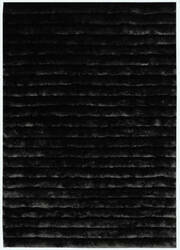 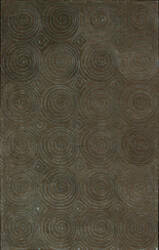 The Parallels collection presents bold modern designs with superb texture. 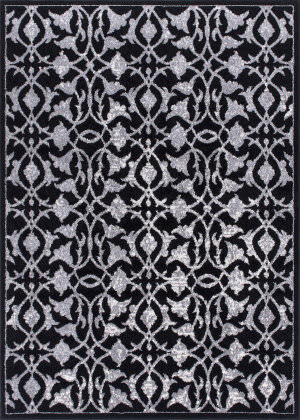 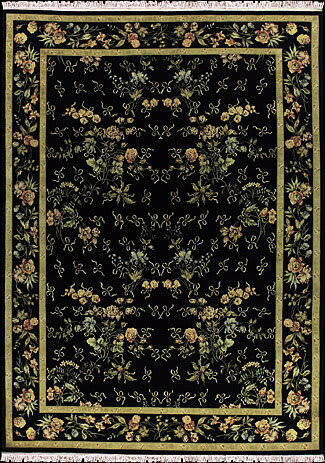 Enhanced with subtle touches of hand carving and created with Nourison's own Luxcelle fibers, these contemporary carpets feature rich contrasting colors with a beautiful silk-like sheen and velvety texture. 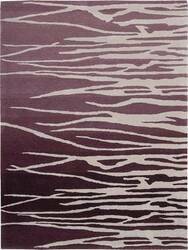 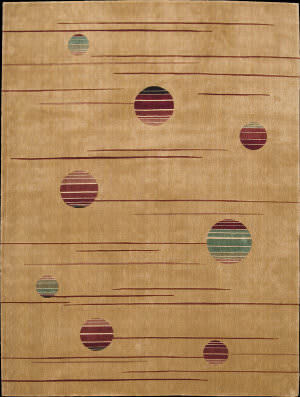 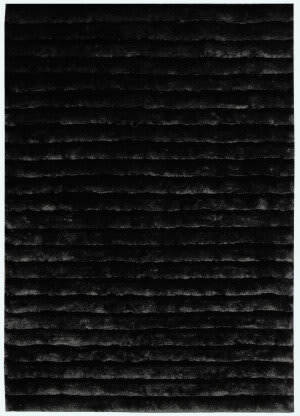 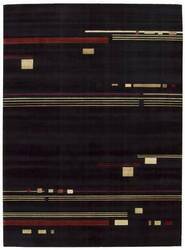 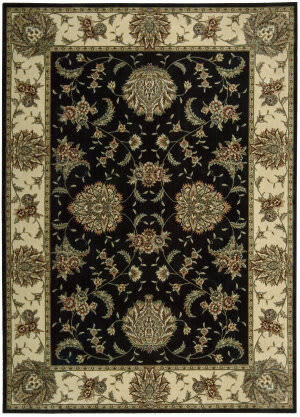 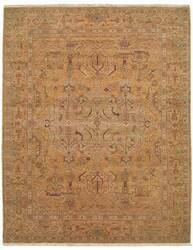 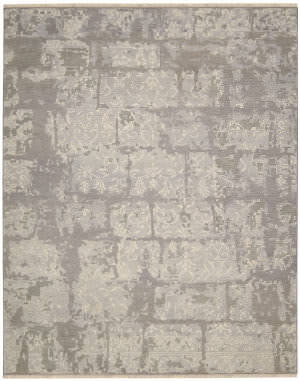 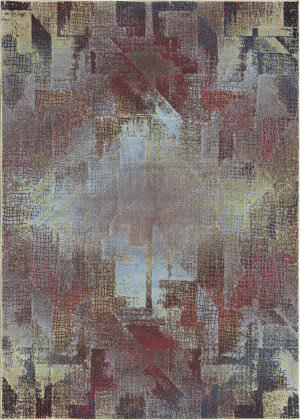 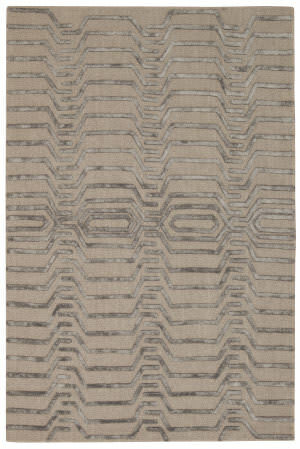 The same great quality you have come to expect from Nourison rugs over the years can be found in this fashion forward collection called Nova. Unique colors and striking designs are sure to add the warmth and texture to you room that you desire. …and design styles. 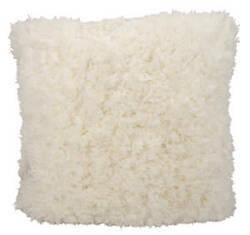 Wool with Luxcelle. 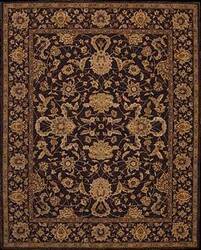 Luxcelle is a propriety viscose fiber made from cellulose and purified cotton. 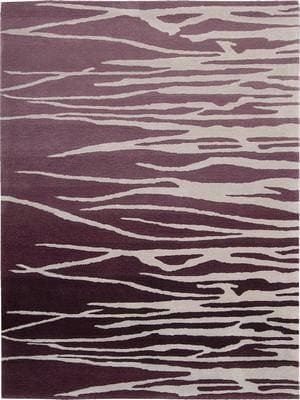 It has been specially developed by Nourison for use as a carpet yarn and has been formulated to have superior strength, a fabulous silk-like sheen, and excellent color retention. 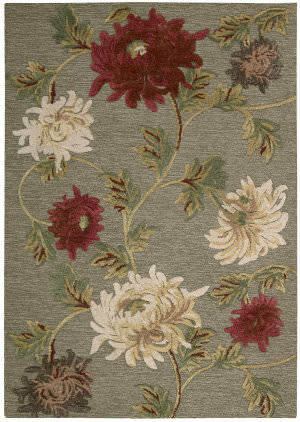 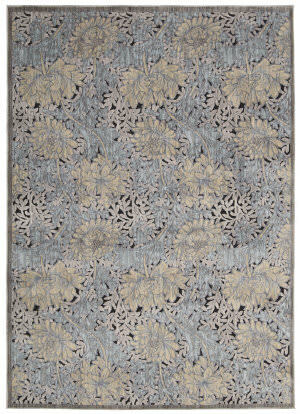 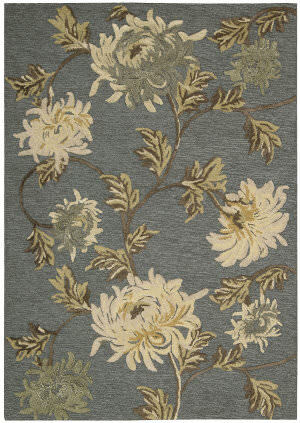 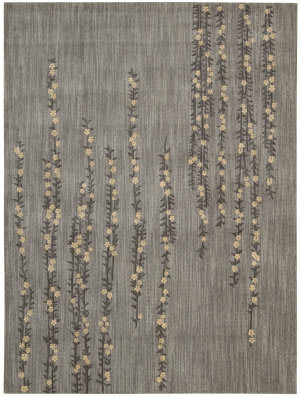 These luxurious hand tufted area rugs feature our heaviest dense wool pile, with transitional abstract designs inspired by the flora found by a scenic lakeside.